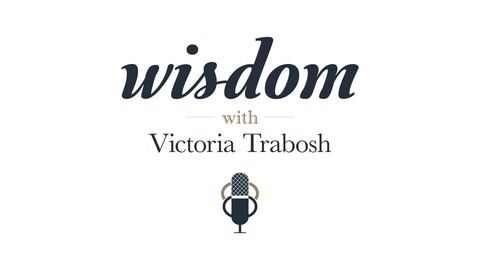 Wisdom is a podcast dedicated to helping you tap into the wisdom that lies within you. 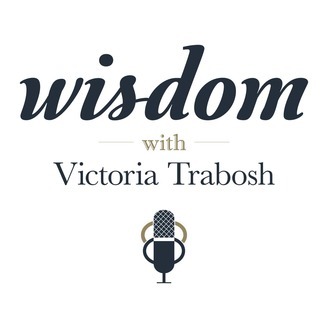 Victoria Trabosh is an international speaker, author, columnist and executive coach who works with leaders around the world. No matter your age, you have wisdom that can change your life and the world. Do you have the grit to create your own future? Are you charting your own course and following a convenient path? Discover how to follow your "clues" for success.